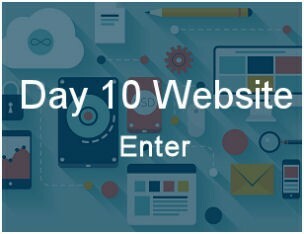 Day 10 specializes in helping small businesses to increase profits using the internet. We have been designing and building websites for over 10 years, but we are not simply website designers or faddy creatives. We build functional websites that will attract visitors and convert them to paying customers. Our sites are professional looking and efficient. All our websites are now built on a content management platform. 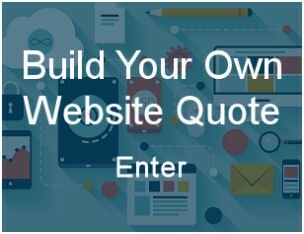 What this means to you, the customer, is that you can edit and change the website yourself. This means that, as a small business, you can start with a small website and gradually expand it as you grow. When we deliver a website we provide a domain name and host the site. We design all our websites to be search engine friendly. This means that your website will rank well in search engines. But we’re not just about websites. Some of our customers need online shops. We have extensive experience designing and building eCommerce site with online payment facilities. For some small businesses a blog is often a better alternative to a website. So, in addition to websites we also build blogs using the popular WordPress platform. If this isn’t enough we also offer consultancy services. Call Mike on 01568 609800 or complete the contact form and I’ll be in touch as soon as possible.